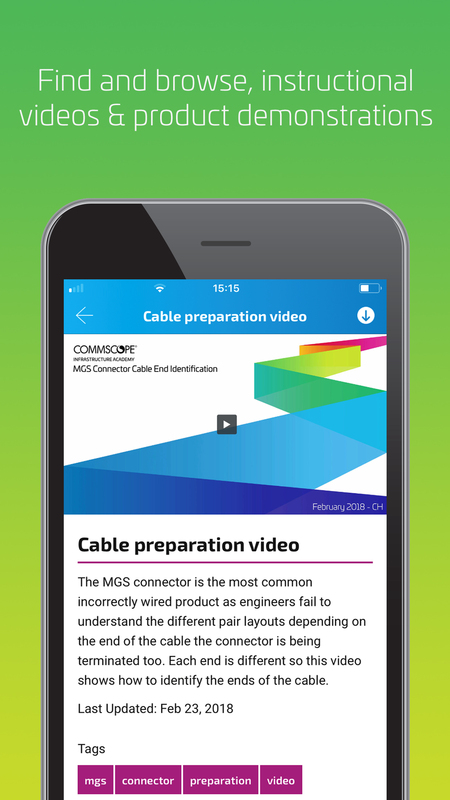 Find and browse instructional videos and product demonstrations that build on the knowledge learnt from your training and allow you take to view this wherever you are. 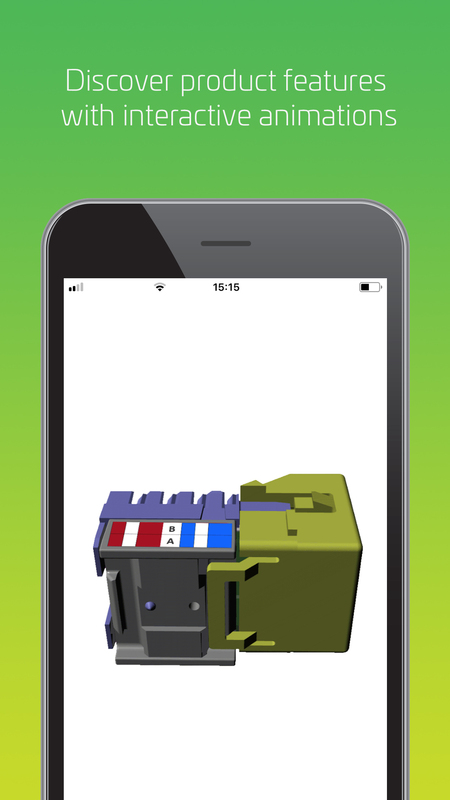 Download material to your device so you can access when not online. 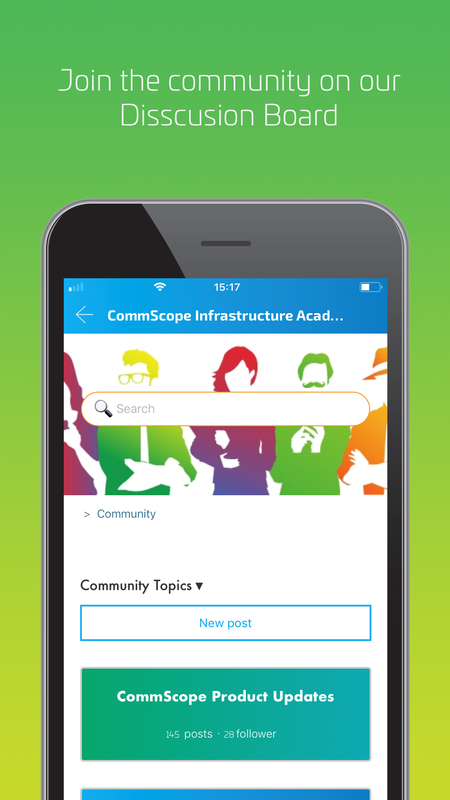 Connect with colleagues, industry experts and fellow students by using our discussion board that which allows you to post questions and get answers directly to your device. 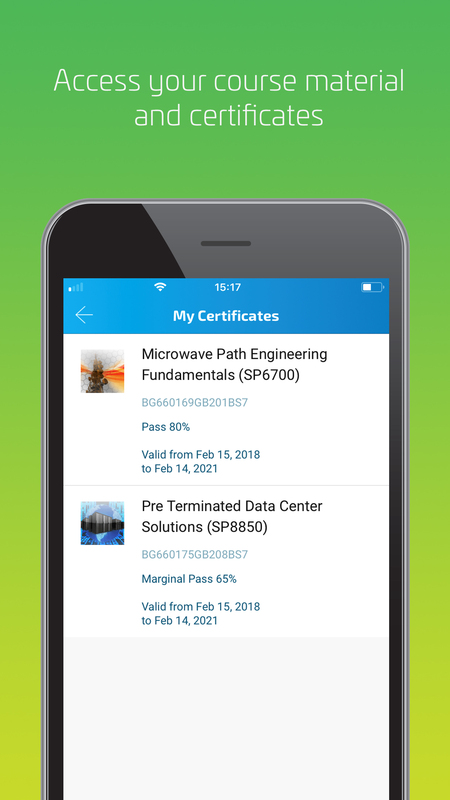 Receive notifications and news on the move. 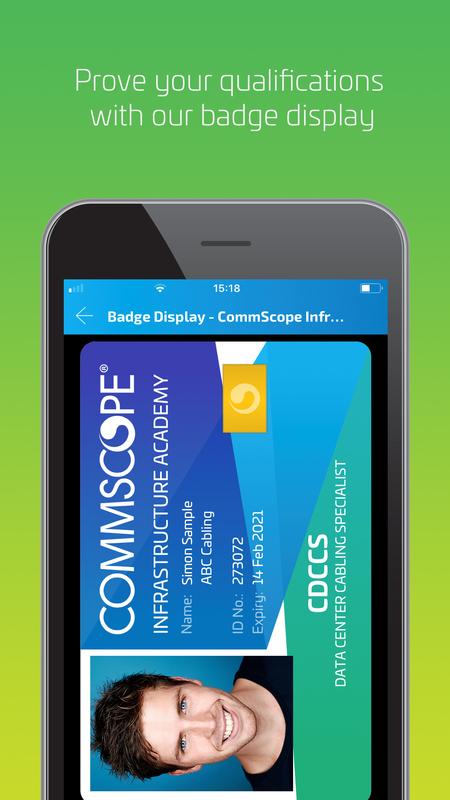 Access your CommScope Infrastructure Academy badges, certificates and course material, so you can showcase your certifications wherever, whenever.